We go with slick refilled glasses of wine into the living room, we sit on sofas and chairs, on the floor like children. The lights dim. A screen is pulled. Tape flaps, a fan whirs, a soundtrack clears its throat, and we watch film from an old projector. The projector reminds us of moments we’ve seen in movies, a nostalgia for a time we never knew. 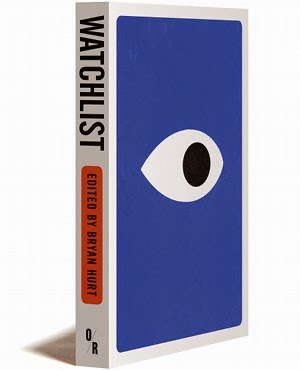 Sean Bernard’s contribution to the Watchlist anthology is such a good example of voyeurism that at times it almost feels like the story is watching us. In “California,” as you can see by the brief excerpt above, a group of friends gathers on a regular basis to watch film clips which have arrived in the mail from a mysterious, anonymous source. The grainy, shaky-hand footage mostly shows a renowned public television host (known for his travelogue videos of various spots around California) as he goes about preparing for his on-air segments. 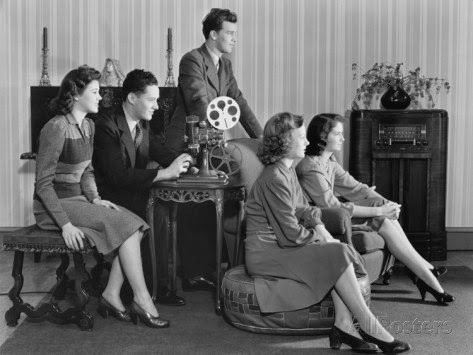 But then, film clips arrive which show something different: surveillance footage of the film club members themselves. 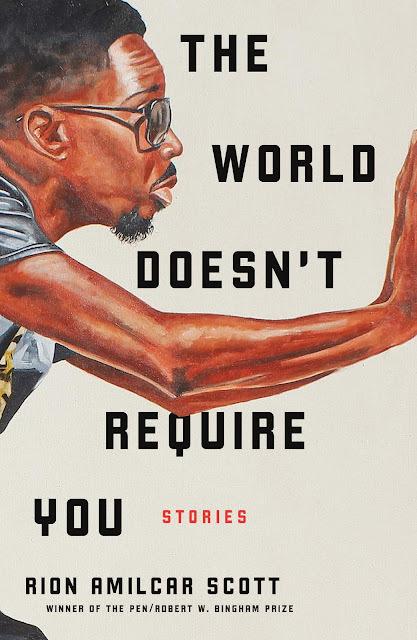 I won’t reveal what happens--you’ll have to read “California” for yourself when Watchlist is published next month--but let’s just say it turns out to be an unsettling (and satisfying) reading experience. Jim Crace once told me in relation to a very simple story I’d written (I met him once for about fifteen minutes, I don’t want to overstate our interaction) – Jim Crace once told me: when you write a story, Sean, keep throwing more balls into the air. Just keep throwing more and more, and once you’re juggling without dropping any, you’re on your way. So: “California.” This happened in spring 2009, around the time I started teaching fiction courses more regularly and, not coincidentally, greatly improved (at least in my mind) as a writer. In a fiction class one day we read Donald Barthelme’s story “The Genius,” an absurd and biting and tender collage-portrait of a genius (who very much resembles Barthelme). In class we imagined out other potential profile stories – a fictional story about, say, Arnold Schwarzenegger. A crazy family member. An angsty teen. Etc. As the students began working on their ideas, I started thinking about my own: if I were to write a profile, who would I write about? If you’ve lived in California in the last twenty-plus years, there’s a very good chance you know about the magnificent Huell Howser, who sadly passed away two years ago. 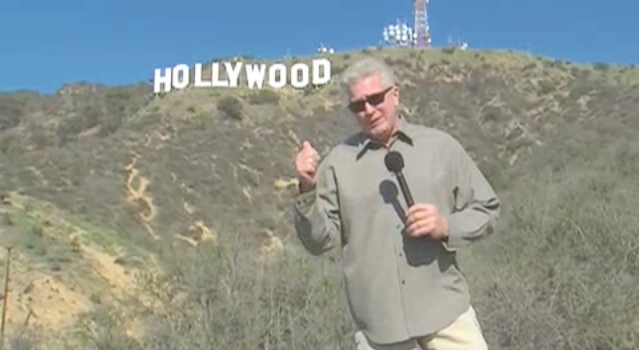 Huell Howser hosted a series of shows on PBS for almost thirty years, shows in which he serves as tour guide to both famous and hidden spots in California. Onscreen he is several parts good cheer mixed with, I think, a strong dose of feigned stupidity (likely a nice streak of sarcasm): he beamingly shoves his microphone in people’s faces and happily exclaims how amazing anything is. He is the living representation of joyful absurdity. I began to imagine Huell in quieter moments. Driving alone at night. Drinking coffee at home. Having doubts about the past. A darker side behind the toothy smile. As I started (this was now well beyond the class session; the story took a couple months to draft) – as I started to compose various fragments about Huell, I felt a little guilty about imagining and dramatizing the life of a living person. Even the way I was writing the fragments – a very judgmental, very cold third-person narrator – felt, almost, creepy. So I embraced the creepiness and made the story one of voyeurism, of surveillance. Rather than a blank narrator describing a TV host’s behaviors and thoughts, I had a real person watching him and filming him without his knowing. I soon added a working title: “California,” which raised my ambitions: the story was no longer just about Huell and the person watching him, but it was also about the entire state. I thought: I should add noir. I should add a foreboding sense of disaster. So the story grew more complex. And I kept adding. I added a collective first-person – a ‘we’ that has been receiving these strange films of a TV host – and then stepped slowly out of the collective voice into a singular first-person narrator struggling, greatly, with life and loneliness. I added rants and riffs on California and bits and pieces of the crazy state: Charles Manson. Ronald Reagan. Mulholland Drive. Basically: I started the process with formal inspiration drawn from a great story. Then I came up with a subject. And then I started adding layer after layer after layer until the story felt, finally, whole. “California” is, I think, as good a story as I’ve written. It’s been anthologized, it’s helped garner an NEA grant, it won a very competitive prize from Poets & Writers . 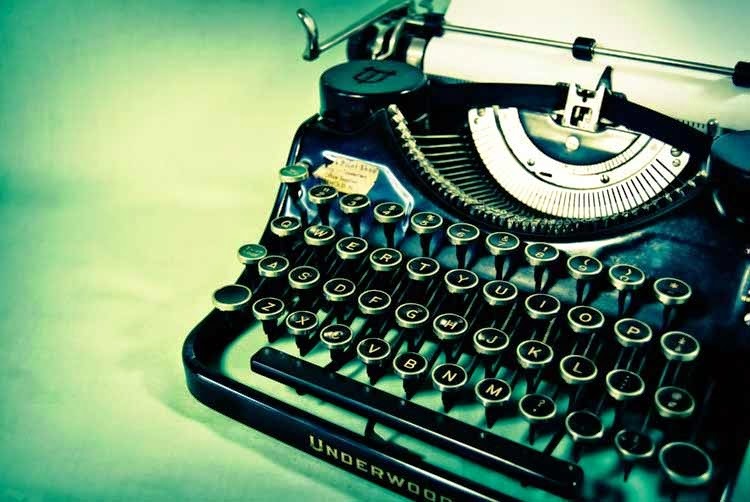 . . and I say all this not to brag but to remind myself and hopefully illustrate to any writers reading this that the process in writing it, and especially the ambition of the project – all those balls in the air – are what led to its success. 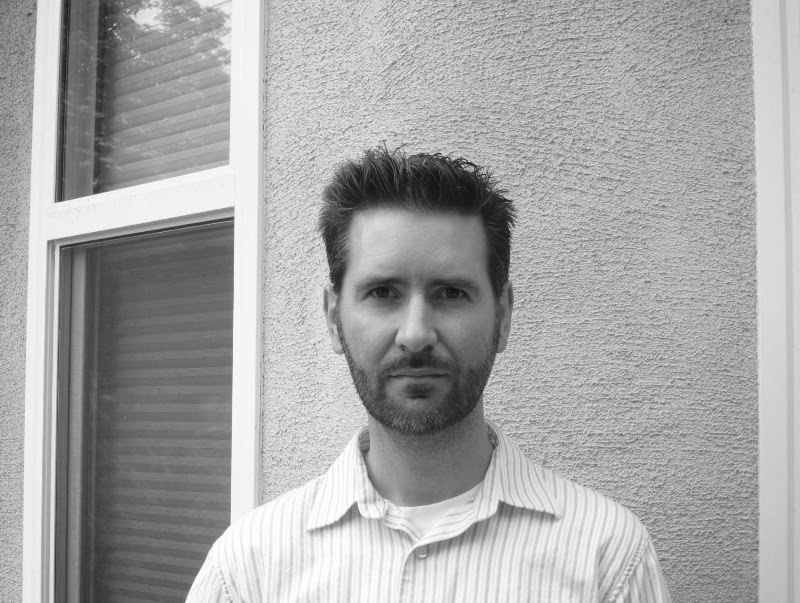 Sean Bernard lives and teaches creative writing in southern California, where he serves as fiction editor for The Los Angeles Review and also edits the journal Prism Review. His debut novel is Studies in the Hereafter (August 2015, Red Hen) and his debut collection, Desert sonorous, won the 2014 Juniper Prize. He holds degrees from Arizona, Oregon State, and the Iowa Writers’ Workshop, and his fiction has appeared or is forthcoming in numerous journals including Epoch, LIT, Glimmer Train, and Sequestrum. just read "California" and loved it. Deserving of any awards it's won. Listend to it in audiobook format. Looking forward to re-reading it in print.